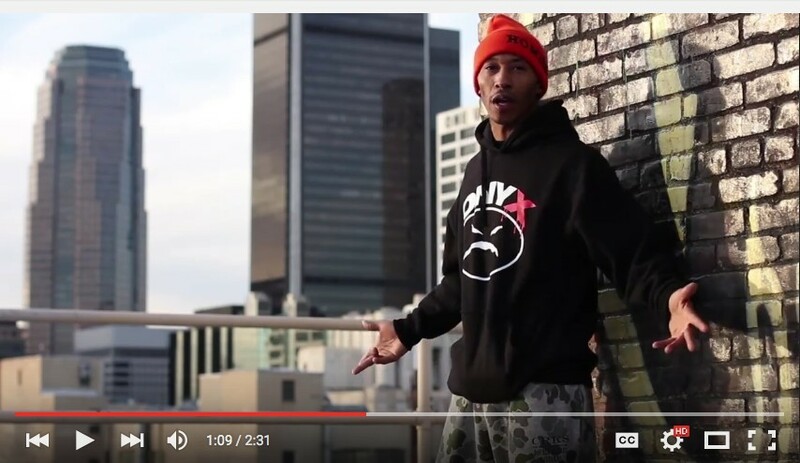 Keith Murray & Fredro Starr Trash Talking About The Battle.. Who You Got? - M.C. W.A.R. Keith Murray & Fredro Starr Talk trash about their upcoming battle this Sunday October 4th at Milk River in Brooklyn! Who You Got?? Only a few tickets left.. Get yours now! !